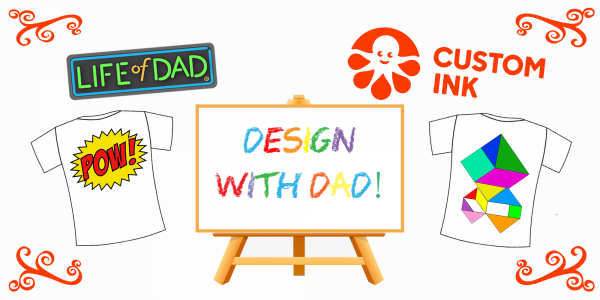 Calling Out For All Creative Dads! One of the coolest things I have seen here at Life of Dad is when fathers and their kids create something together. We have had fathers send us pictures of Pinewood Derby cars that they worked on with their kids. I did an article about a dad who made a high chair to look like an AT-ST from Star Wars. We have seen dads get tattoos of drawings that their kids made for them. 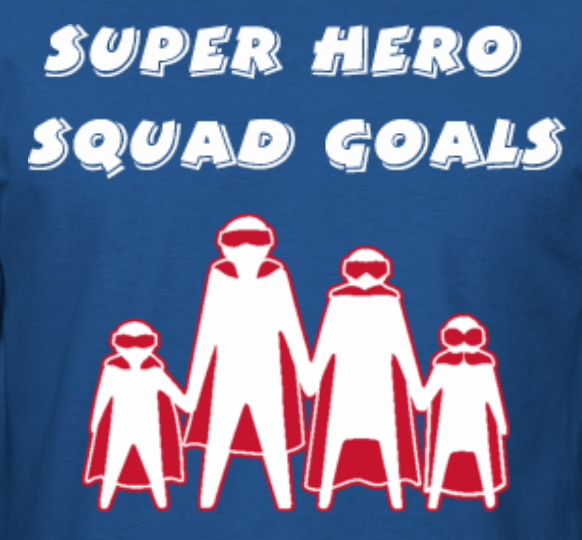 These dads are all in and they are looking to create memories with their kids! We love seeing these bonds formed with their children. One way we get learn about all of the fun and creative projects that dads are doing with their sons and daughters is during the Geek Show. The Geek Show is where Patrick Quinn and I do a live show on the Life of Dad Facebook page talking about all things Pop Culture. Dads from all over the world share their thoughts on the different topics we discuss every Wednesday night at 9 pm EST/ 6 pm PST. CONGRATS TO THE CONTEST WINNER: Blake L.
Here is his winning T-shirt entry. To purchase his shirt click here. So to encourage all the creative dads out there we teamed up with Custom Ink for the Design with Dad and Custom Ink contest. This week and next week Custom Ink will be sponsoring the Geek Show and we will be talking about all things creative in the entertainment world. We hope you can join the show AND take part in the contest. Below is how you can enter the contest! We can’t wait to see what cool creations and designs you are going to come up with as you work with your kids on this contest. 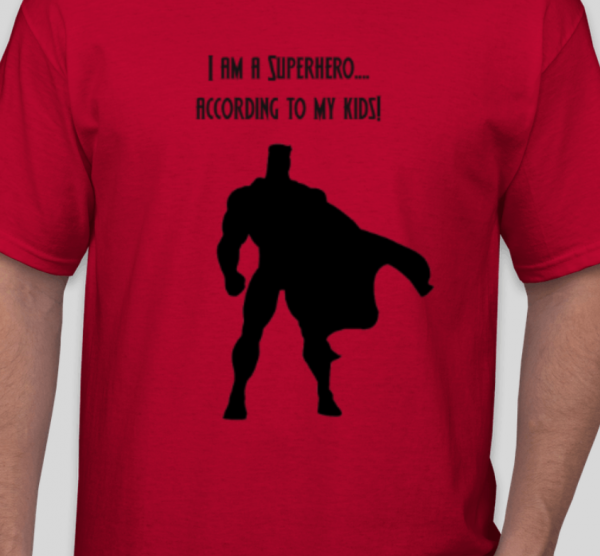 Send the saved design URL to lifeofdad@customink.com. No Purchase Necessary. Subject to official rules at customink.com/lifeofdad. Here are few designs that dads and their family created together. Custom Ink helps people create custom gear for their families, friends, clubs, businesses, teams, and more. 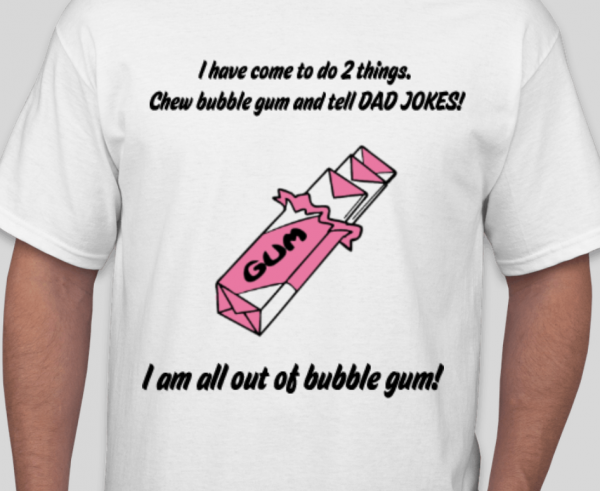 Make an upcoming event or occasion a little more meaningful by creating custom t-shirts — whether you’re planning a family trip, capturing an inside joke only you and your kids will understand or looking for a unique gift for mother’s day! Custom Ink is the leader in custom apparel and accessories for any group or occasion. With a combination of creative design inspiration, high-quality merchandise, and innovative design tools, Custom Ink has everything you need to make the customization process fun and easy!